One of the awesome robots displayed at CES: Kubo is now available. What’s Kubo? 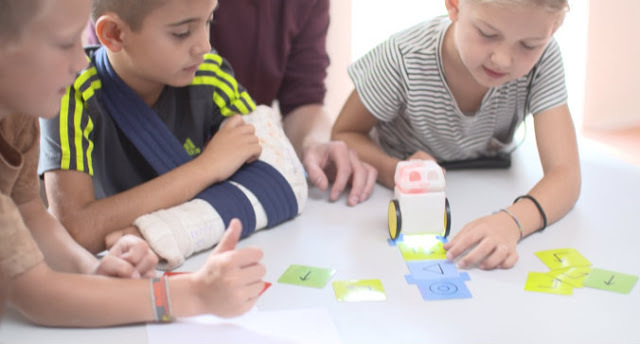 Kubo is a robot that teaches kids how to code. – it’s about the size of a can of soda and has two wheels that allow it to roll around a desk or table. But what it lacks in advanced physical ability it makes up for in brains. Kubo has it’s own programming language, Tagtile. It’s a game like programming software. 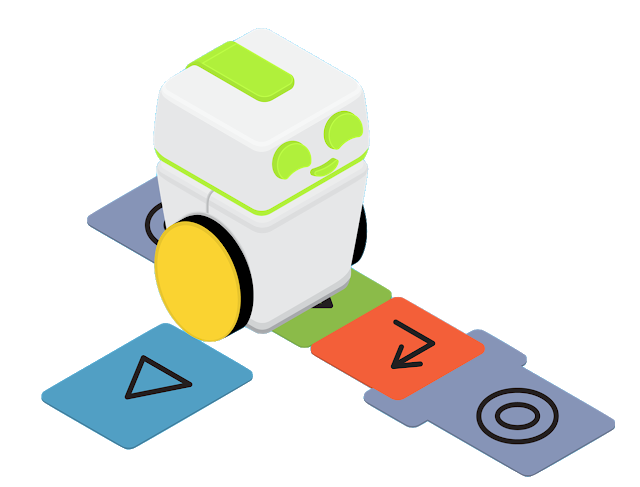 Tagtile consists of puzzle pieces that fit together to give Kubo instructions. For example, you could connect three pieces together – forward, turn, then another forward. Kubo then drives over these pieces once to “learn” the command, then can remember and perform it without needing the pieces. When you are done, Kubo reads the puzzle with an RFID chip. How? Each piece has an individual embedded RFID tag, and Kubo itself has a reader built in. This is actually a simple way of teaching kids below 5, the basics of programming without making them stare at the sometimes boring screen. Kubo also comes with a expansion pack of the tagtile language, that teaches spelling of words and basic arithmetics when your kid is not programming. Cool. The best part is Kubo is now available at Indiegogo.